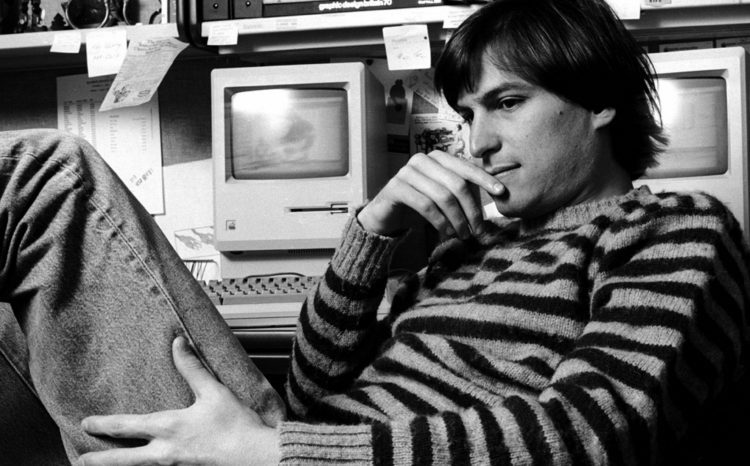 Steve Jobs was not your everyday CEO of a company. His unorthodox pattern of work and looking into people made him a genius and the star of the industry. Now, a job application filled by the man himself is going up for auction next month. What makes it special is the depiction of Job’s aspirations to work in the field of technology and design. The application has been bestowed with an estimated value of $50,000. So let’s dive in to see some more details on the job application and what makes it so special. The one-page job application from 1973 filled by late Apple CEO is listed under the name “Steven Jobs” that includes all the spelling and punctuation errors. The address reads “reed college,” which is the Oregon Jobs attended for a short period of time, said Boston auction house RR Auction on Thursday. One of the sections titled “Special Abilities,” reads Job’s response as “tech or design engineer. digital.—from Bay near Hewitt-Packard,” which is a reference to the leading Hewlett-Packard. However, the document does not suggest the position or post that Steve Jobs was applying for. For as little as three years later, Steve Jobs along with Steve Wozniak founded Apple. In 2011, at the age of 56, Steve Jobs died due to cancer. The ironic portion of the application was when he wrote “none” next to the “Phone” category. The job application will be part if the pop culture sake by RR Auction to be held between March 8 and 15. The auction will also include two other items related to Steve Jobs. There will be more to the story, so be sure to stay tuned in with us for more. This is all for now, folks. What are your thoughts on Steve Job’s job application going up for auction? Do you think that a $50,000 estimate is justified? Share your views with us in the comments.